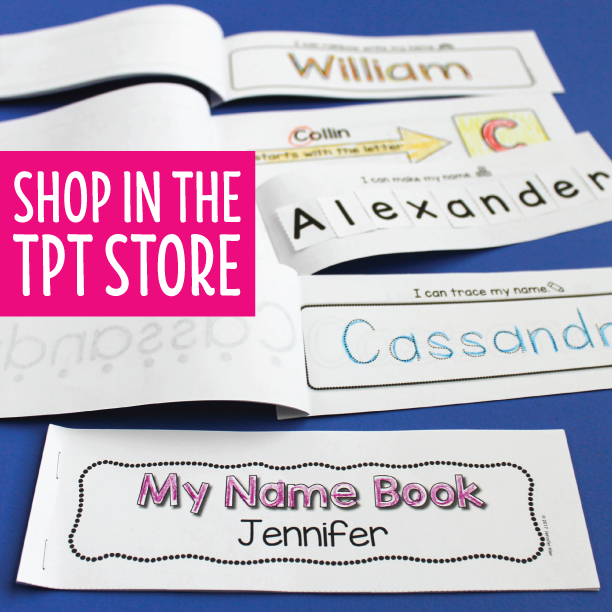 These name activities will help kids learn to recognize and spell their names. 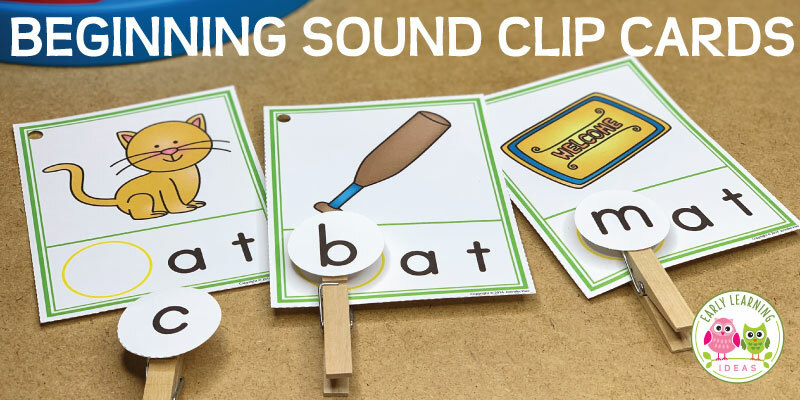 They also provide a great way to help kids learn about letters, sounds, and even rhymes in meaningful ways. Let’s face it….young kids LOVE themselves. That’s why name activities are always a hit. Here is a big list of name activity ideas for you. Get out the Sharpie and add letters to bottle caps. Kids can spell their names with the bottle cap letters. Store each individual name puzzles in a small container or bag. 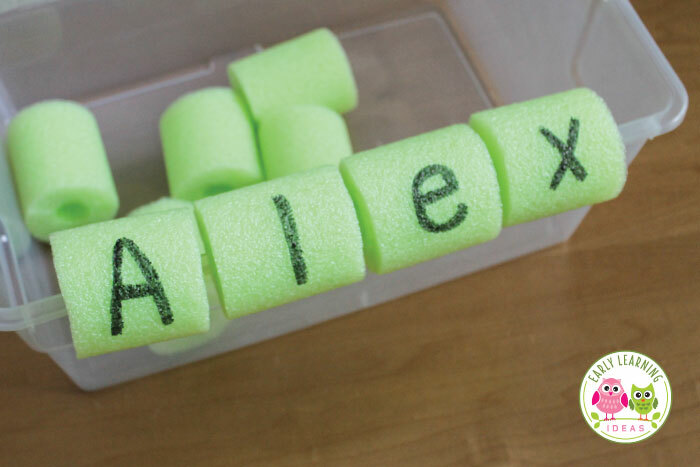 Incorporate a name activity in a pond or frog themed sensory table. Use these letter rocks, along with water beads and plastic frogs….so much fun. Cut up some pool noodles to make pool noodle name activities. If you have a word wall in your classroom, why not add name cards to it. Find a tutorial and template HERE. 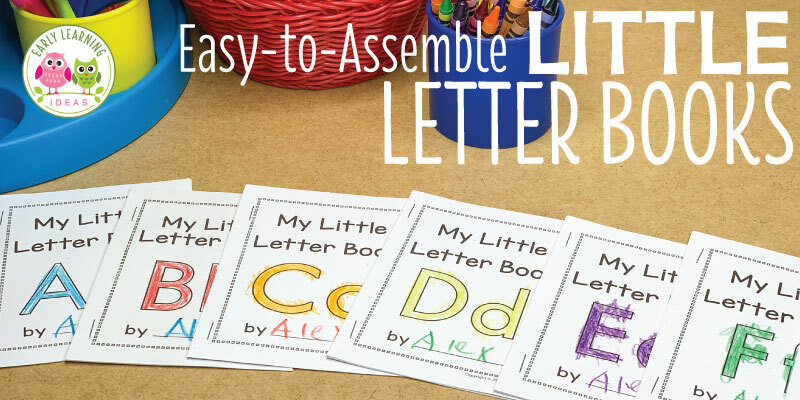 Kids can learn to recognize the letters in their names by sorting magnetic letters. Use the same name card template as above to make your own name cards. Make a name matching game. Kids can match up their friends’ pictures and names. They can also sort names by beginning letter, number of letters, etc. Insert kids’ pictures with names into a small photo album to create a simple picture book. Make a name picture puzzle. Here is one by Tot Schooling. 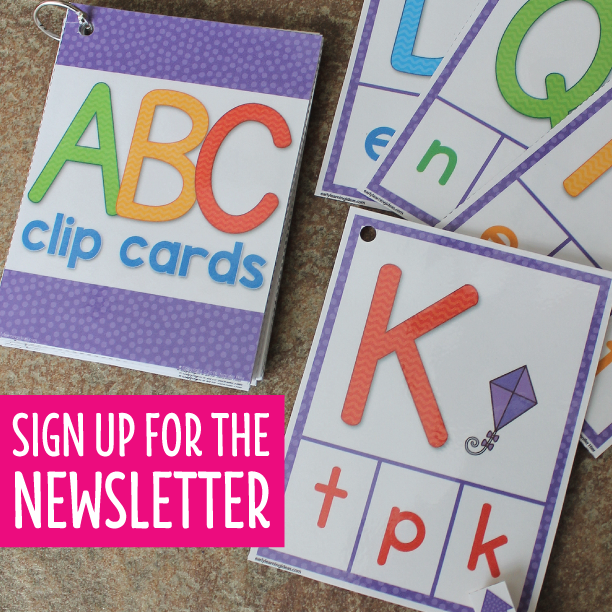 An ABC Lift-the-Flap Book will help kids focus on the beginning sound/letter in names. Frugal Fun for Boys added letters to matchbox cars and created a cardboard name parking lot. Kids often enjoy writing when they can write about something that is interesting to them. What…or rather, who is more interesting than their friends? Add some blank books and name cards to your writing center. 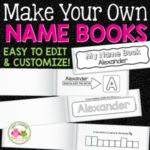 Here is printable name worksheet by Powerful Mother that you can customize. Add some excitement by providing different types of writing instruments. Kids enjoy putting together name puzzles. This bright, colorful crayon name puzzles will be a hit with your kids. 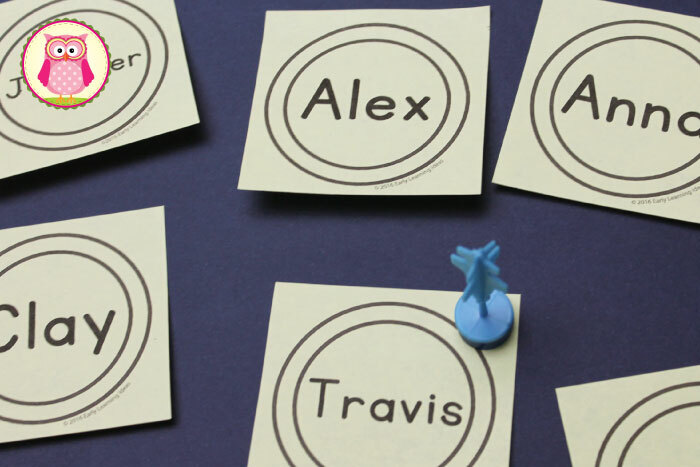 Print names on sticky notes and use them for target practice. You can also hide the notes around the room. Print two copies of each name and have kids find the matching names. Get the free printable template HERE. This is a classic song by Raffi. Not only is it a fun way to learn names, but it is a GREAT way to introduce the concept of rhyming to kids. Similar to the Willoughby Wallaby rhyme above, you can create a name rhyme with different sounds and animals. This song helps children hear the sounds and syllables in each individual name. You might find several variations of this song/rhyme. It will help kids learn everyone’s name and will help kids learn to hear the sounds and syllables in each name. This is another name song that will help with rhyming. My kiddo loved singing this song on road trips….for every single person we knew. 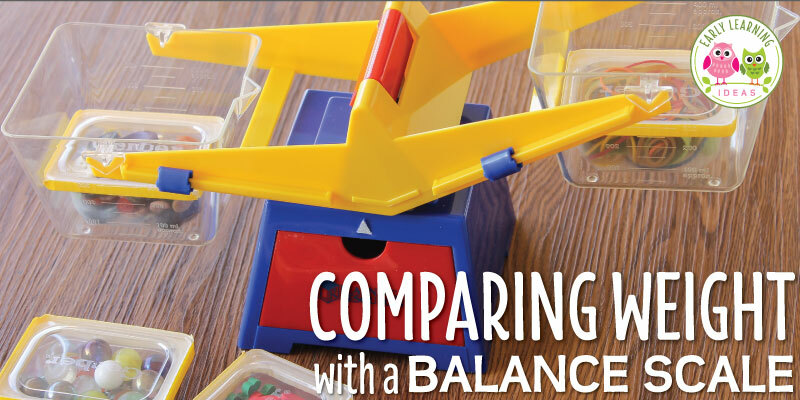 I hope that you enjoy trying some of these ideas with your kids. Do you have some great name activity ideas that you would like to share? I would love to hear about them in the comments below. 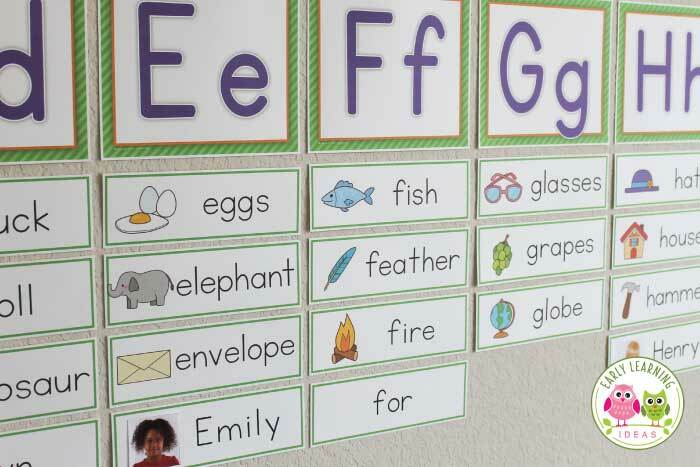 These are all interactive ways to help children spell and identify the etters in their names. Another idea is to have them print their hands then paste a letter on each finger starting with the left hand. This help to teach them left to right concept as well.